Bio - Victoria Anthony: Singer, Songwriter. Dreamer, Doer. Victoria Anthony discovered her passion for singing at the age of three. Ten years later, she has achieved what most would think impossible. After being noticed by renown singer and songwriter, Pink!, her life would changed completely. Songwriting is a creative outlet for Victoria. 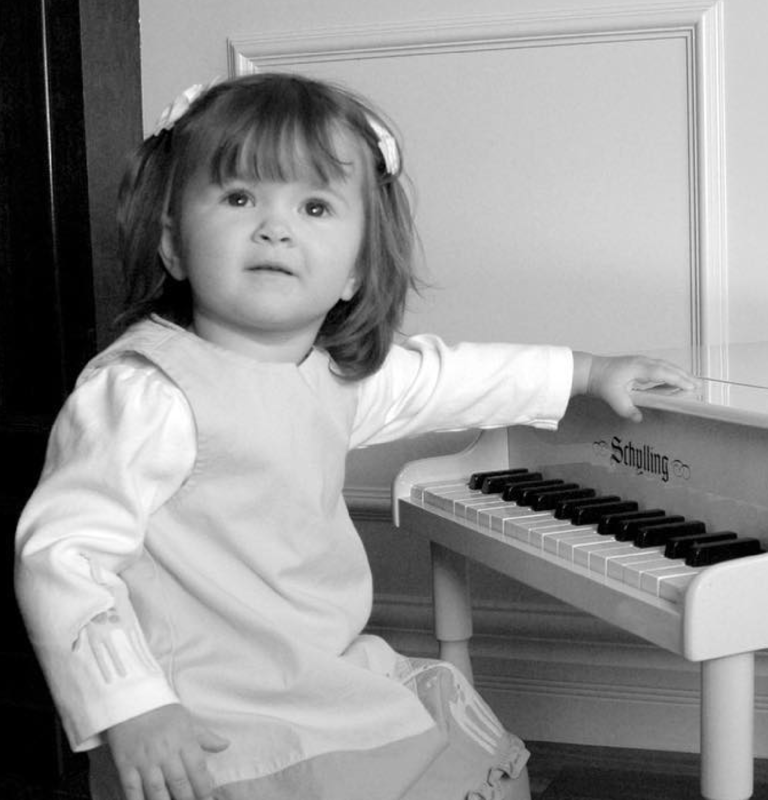 She's shared that it's a great way to identify her thoughts through musical expression. 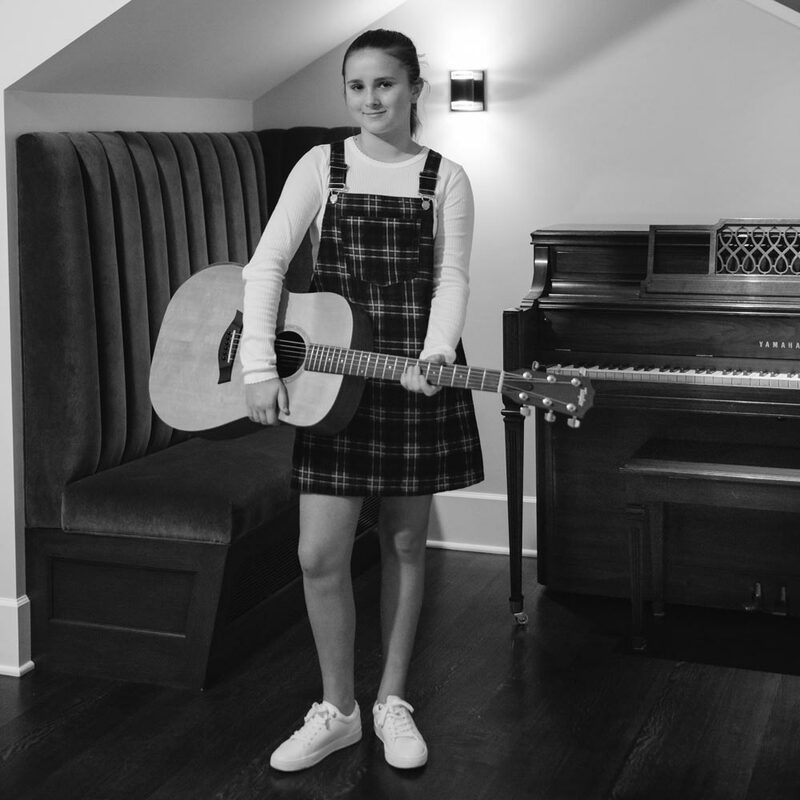 From piano to guitar, her ability to strike a cord and craft the perfect lyric to match it is a unique skill set that allows her to create beautifully personal music. Victoria Anthony became an internet sensation in 2018 after singing her heart out to her idol, superstar recording artist PINK, in front of 20,000 spectators at Rogers Arena in Vancouver, Canada. And as one radio personality put it “she NAILED IT”. It’s the memory of a lifetime and a thrilling moment to witness, including the millions who saw it in the days afterwards, thanks to worldwide press coverage. Its been viewed over 100 MILLION times online and it’s changed Anthony’s life forever. The attention gleaned from the event, and the confidence gained from the experience has led to Anthony collaborating with some of Canada’s most decorated producers to write and record her own original music. Her first single, Without You, was soft-released in February 2019 and has already generated more than 265,000 streams on Spotify. A second song, and her first official radio single, “Because I’m A Girl”, is set to be released on March 22. “Because I’m A Girl” was co-written alongside the Toronto songwriting duo of Rob Wells and Shobha, collectively known as The Fourth Floor, who have worked with the likes of Ariana Grande, Justin Bieber and Nelly Furtado among many others.